Hello! 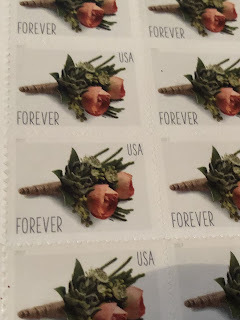 Today I want to talk about pen pals, snail mail, and ways to have fun with them! I love writing letters. Over the years, I’ve had many pen pals, and treasure each letter I get. (Fun fact: four of my pen pals have had the middle name Elizabeth/Elisabeth!) Pen pals are so much fun as you get to hear other girls tell their stories and you get to know them. Recently, I was able to talk to one of my pen pals on the phone for the first time. It was such a neat experience, and I feel so much closer to her now. Here are a few "snail mail" ideas for you! 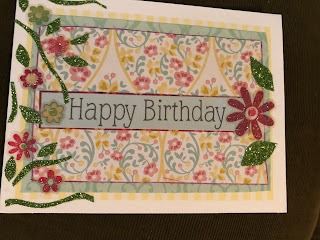 Using pretty paper is fun! If it's too small, just use several! 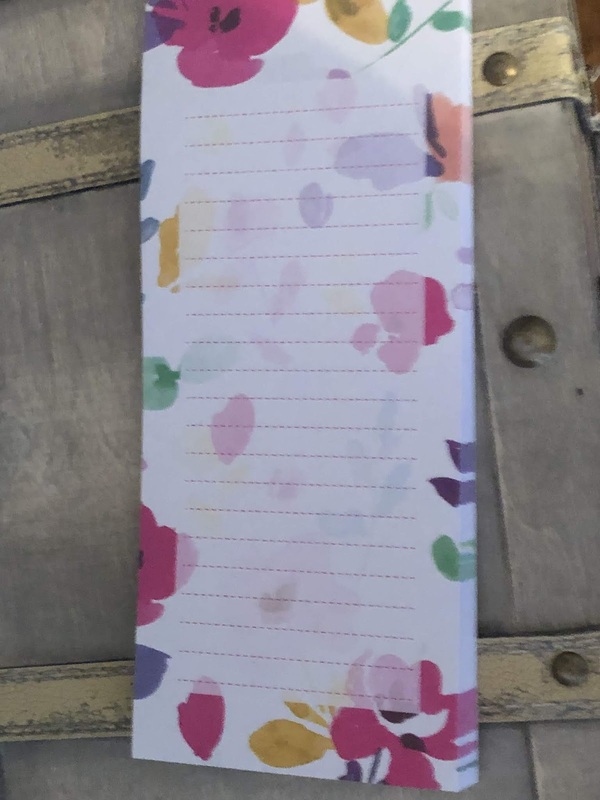 Don't have special paper? Just decorate some plain paper with crayon or markers! 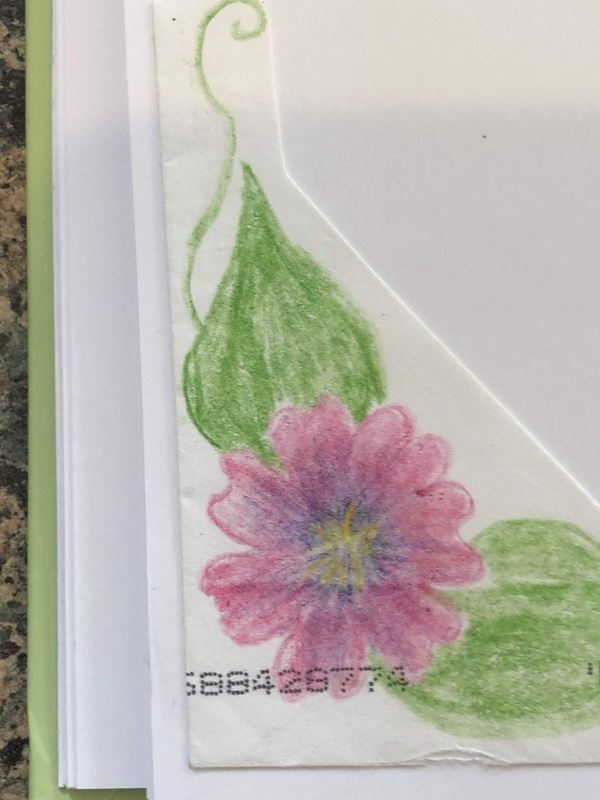 Decorate the back of the envelope! Isn’t this beautiful? 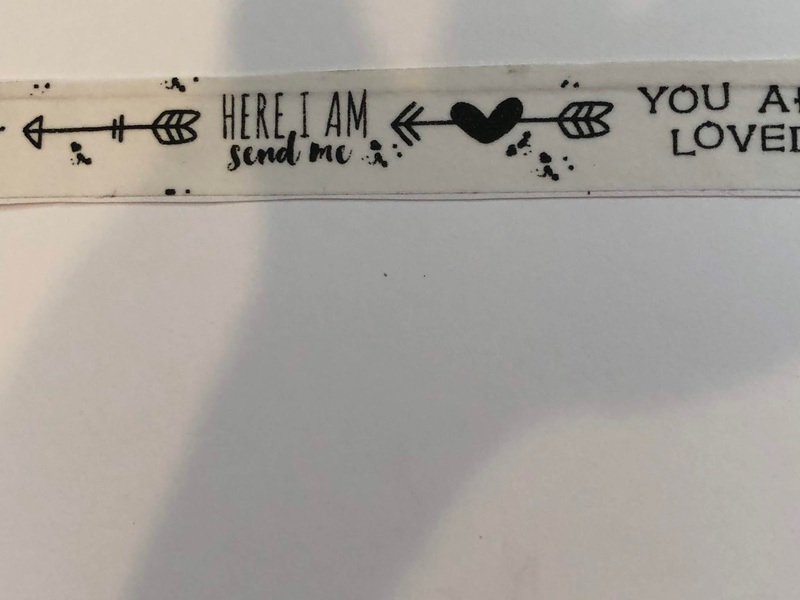 I cut it off of an envelope someone sent. 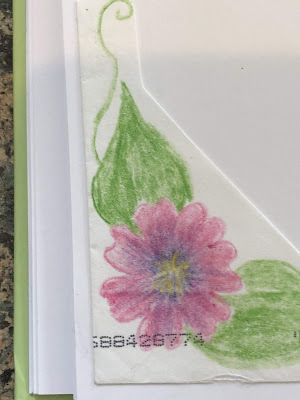 Washi tape is an easy way to decorate your envelope. 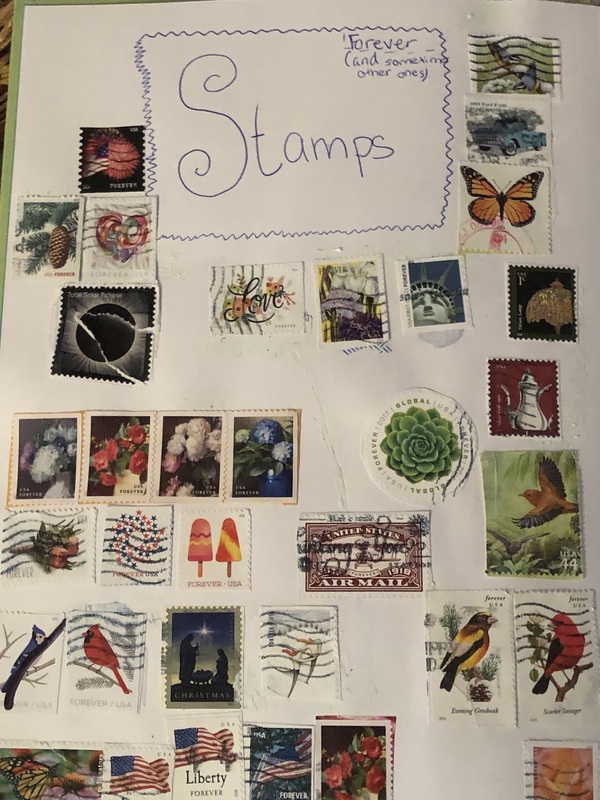 Using pretty stamps is fun too! Something I have begun doing is cutting the stamps off of the mail I get and gluing them into my “Everybook.” (I'd like to do a post about my Everybook one day.) It's fun looking at them all, and picking out favorites! 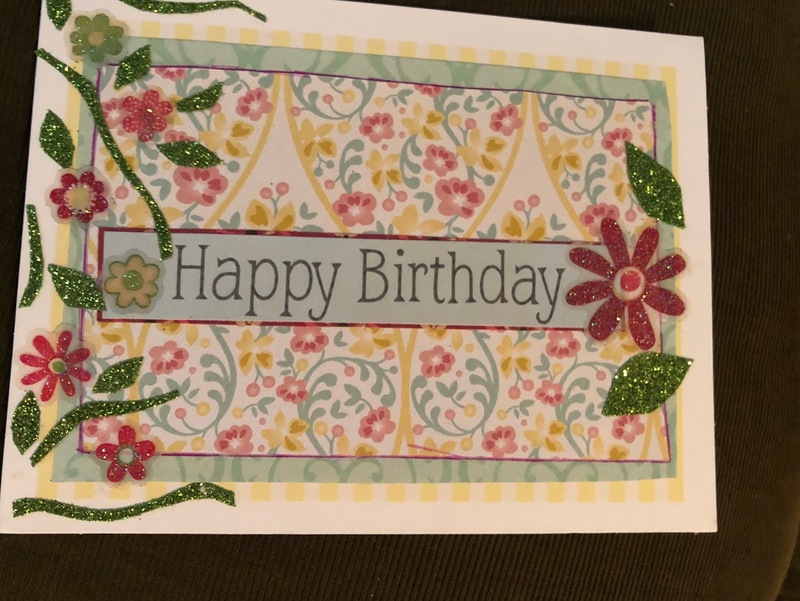 If you have time, making cards is special too. Here’s one from one of my pen pals; isn’t it pretty? A chapter of a story you write; send one chapter in each letter! It's such a blessing when you're having a hard day to find a handwritten letter waiting for you! As you write your letters, try your very best to write an encouraging letter that will brighten your pen pal's day. One last thing I'd like to say: be careful! You should be very cautious in writing to someone you have never met. Before writing to anyone you haven't met in person, ask your Mom or Dad. Remember that people are not always who they say they are. Some people even use pictures of themselves that aren't even them! When it comes to getting a pen pal, be wise. Also, if you want a good pen pal, but don't know how to get one, comment below and I can tell you how I got mine! Pen pals can really be a blessing! 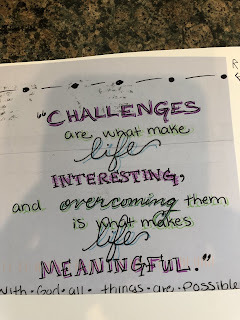 I have pen pals who have grown to be friends, and who encourage me so much. 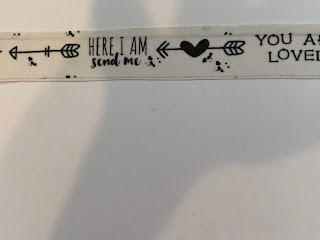 Do you love mail? Do you have a pen pal? 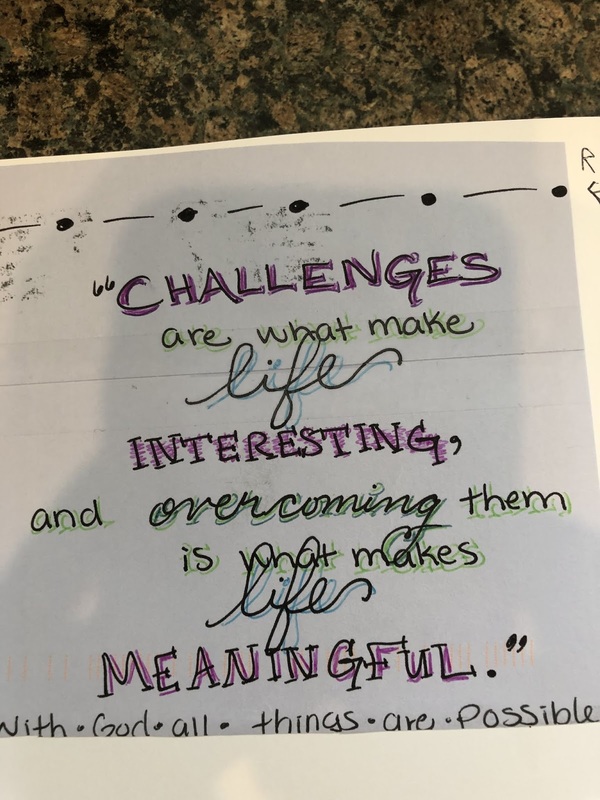 What do you like to include in your letters? Any letter-writing advice? Yes, you can use the tea bag! I didn't know you could put the stamp anywhere. That's neat! Thank you for commenting! 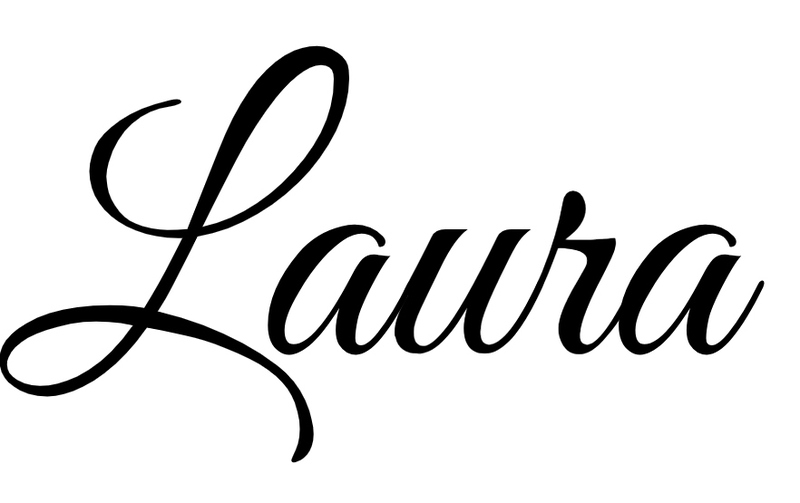 This was such a great post, Laura! Thank you for sharing! But yeah, again, great post, Laura! Thank you for the idea Jadiyn! I'm so glad you enjoyed the post!